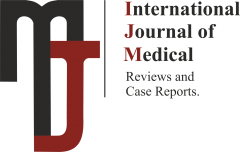 Int J Med Rev Case Rep is an open access, monthly online international double-blinded peer-reviewed medical journal that publishes medical reviews, case reports, short communications, book reviews, videos and image cases on all aspects of medicine. 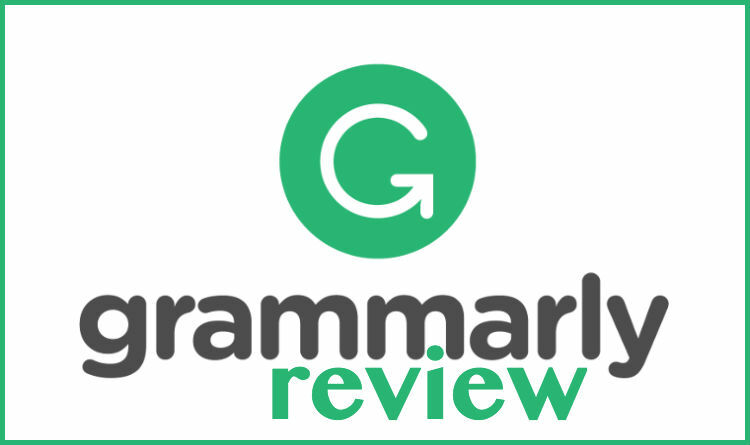 The authors may send their manuscripts in English, Spanish, French, Italian, and Turkish languages. The journal's full text is available online also at http://www.JournalMedicalReports.com. The following instructions follow the Uniform Requirements for Manuscripts Submitted to Biomedical Journals (ICMJE Recommendations for the Conduct, Reporting, Editing, and Publication of Scholarly work in Medical Journals). 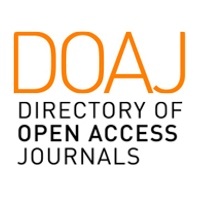 Review Articles of specialized topics within the scope of the journal. The maximum length allowed will be 3,000 words, not including the abstract (max. 250 words) or the references. Authors who plan to submit reviews to the journal are advised to contact the review editor Cvetanka Hristova at inkov@journalmedicalreports.com to discuss the suitability of the proposed topic. Point of View Articles on challenged conventional ideas or hypotheses and which could invite further discussion or debate through correspondence or articles in the journal. Authors who plan to submit Point of View Articles to the journal are advised to contact review editor Cvetanka Hristova at inkov@journalmedicalreports.com to discuss the suitability of the proposed topic. The manuscript should not exceed 2000 words with 2 figures and 30 references.